Last year, Australia’s ABC cut its shortwave broadcasts to the Pacific. The technology was out of date, the broadcaster said, and the 1.4 million dollars saved could be better spent elsewhere. 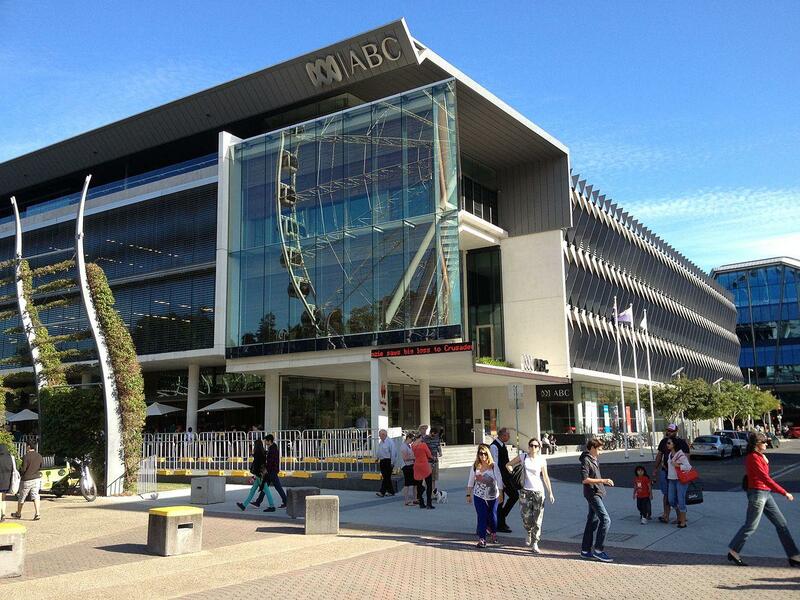 Listeners protested that FM radio and digital services are not available in many areas and that people depended on the ABC for news, especially for weather warnings. While the audio quality is often lousy, short-wave transmissions can be heard across thousands of miles, which suits the scattered islands of the Pacific. Now the newspaper, The Australian, reports that the frequencies abandoned by the ABC have been taken over by China’s state owned broadcaster, China Radio International, for broadcasts that target the Asia Pacific. And as diplomatic tensions rise between Australia and China, that’s become a political issue. Claire Moore, the Labor Party’s spokeswoman for international development and the Pacific declared that the “government had dropped the ball in the Pacific, at great cost to our national interest.” Foreign Minister Julie Bishop replied that the decision to sign off on shortwave was made independently by the ABC. 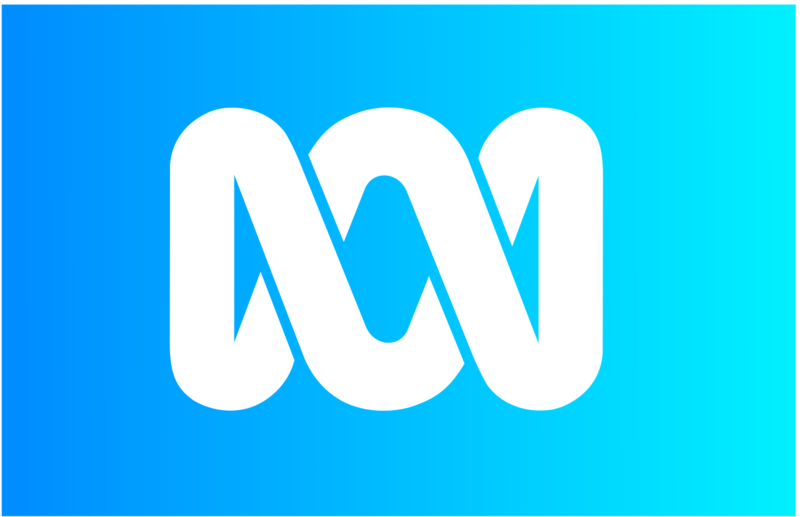 In its story on the controversy, the ABC quoted Mathew Dornan of the Australian National University, who said that a lot of decisions at the ABC had been driven by budget cuts, and that they resulted, not just in a declining Australian presence in the Pacific, but a decline in the standard of reporting on the Pacific. Scientists believe they’ve solved an enduring enigma: how the prehistoric Polynesians of Rapa Nui placed huge hats on top of the famous statues of Easter Island.